Coyote Motorsports | Motorcycle, ATV Dealer Located in Denver Colorado Featuring Yamaha and CFMOTO Brands | Sales Service Parts and Accessories. 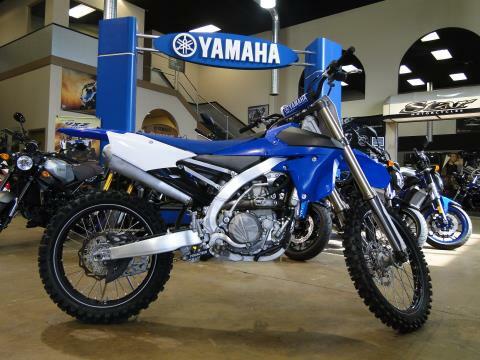 Welcome to Coyote Motorsports, Pro Yamaha Platinum and Specialists Award winning Yamaha dealers, located in Denver, CO. We carry a extensive line of Yamaha motorcycles for sale as well as ATVs for sale and more! 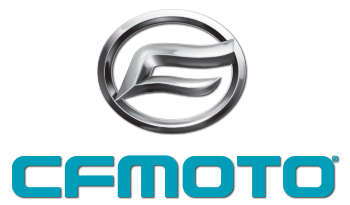 We also carry popular CFMOTO motorsports vehicles for sale too. As a Pro Yamaha Platinum and Specialist Award winning Yamaha motorsports dealership, you’ll not only get the best sales and service in the industry, you’ll be included in exclusive events, have access to the highest level of performance parts, custom accessories and more. It pays to be a part of our award winning team! Looking for a pre-owned motorcycle for sale or ATV? We’ve got you covered! 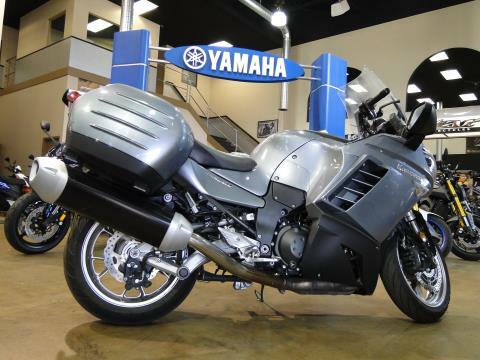 Here at Coyote Motorsports we carry a wide selection of new and used motorsports vehicles for sale such as Yamaha motorcycles, Harley-Davidson, BMW, Suzuki and more! Our used inventory changes rapidly. What’s here today can be gone tomorrow so be sure to contact us, call 1-888-808-0952 or stop in today. Don’t miss out on some great deals! Coyote Motorsports is your Yamaha motorsports certified Five Star Service department that is trained to handle any need that arises with your powersport vehicle. Check out our fantastic parts department too. 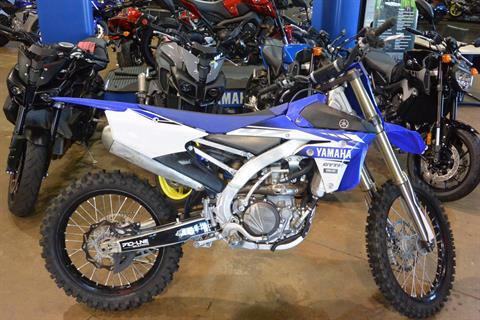 We carry Yamaha ATV parts, motorcycle parts and more! If we don’t have it, we’ll get it! Looking for that elusive motorcycle or "ATV for sale near me?" We'll stop on by today and view our entire in-stock inventory. Plus, get pre-qualified for financing through our online finance application. We offer rates as low as 3.99%. If you’ve got good credit, bad credit, or no credit, fill out our app and check out the loan package our finance experts can create for you. 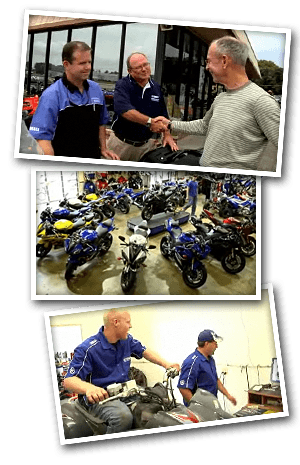 The most well-trained and knowledgeable sales and finance personnel work at the Pro Yamaha Motorsports dealer. They know how to match the right Yamaha to your needs, help you get the most for your money, Accessorize your Yamaha for your needs, and help make your purchasing process an enjoyable experience. Prompt and thorough, the Service Department at your Pro Yamaha Motorsports dealer is made up of factory trained managers and technicians that are among the most highly educated in the industry. They literally and figuratively have all the essential tools to service your Yamaha quickly and make sure it’s fixed right the first time. Delivering a unique experience suited to your interests. Knowing the best places to ride and enjoy your Yamaha, engaging the enthusiast/rider community. Creating and hosting Yamaha events of interest to you. Stocking and installing a wide variety of Yamaha parts and accessories.